Fishcamp is the perfect place for your event, party or dinner meeting! 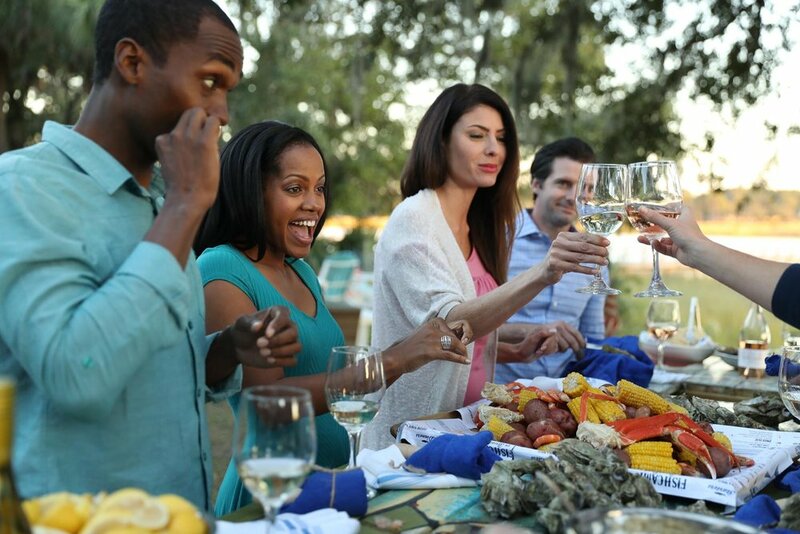 Fishcamp on Broad Creek offers many options for private dining and events on Hilton Head Island for your convenience. Our waterfront restaurant is available for small or large events. 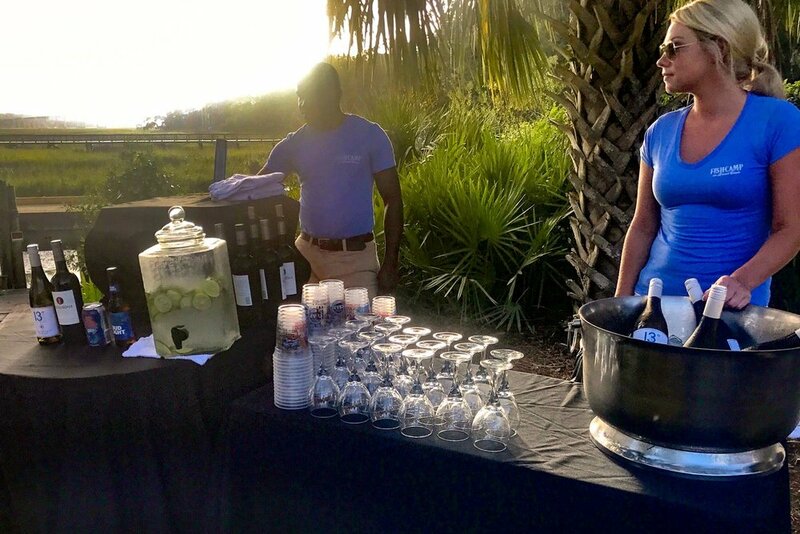 Our outdoor bar and event space has an amazing view. 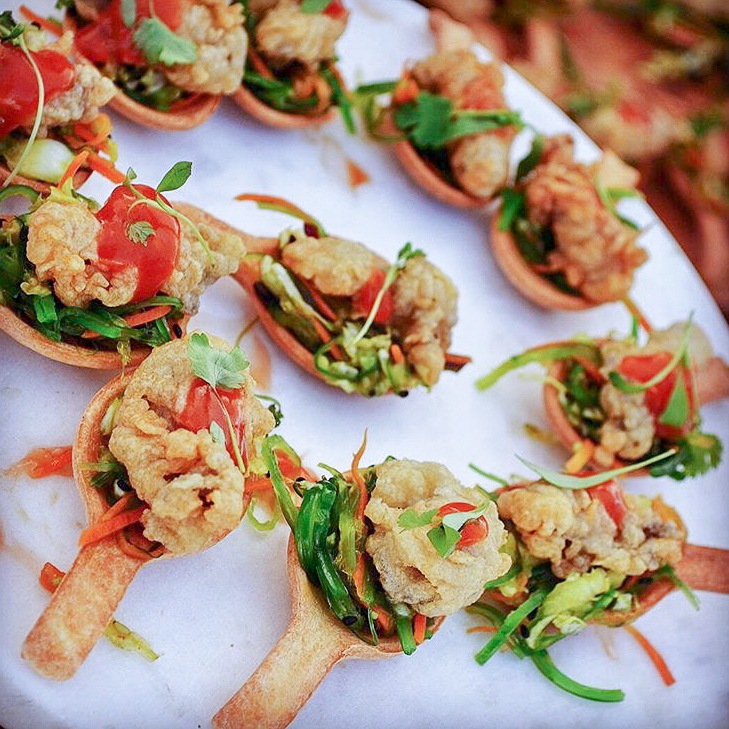 We offer many levels of catering options from light fare to multi-course dinners. To plan your event, please call the restaurant at 843.843.CAMP (2267) or complete the form below for a proposal.